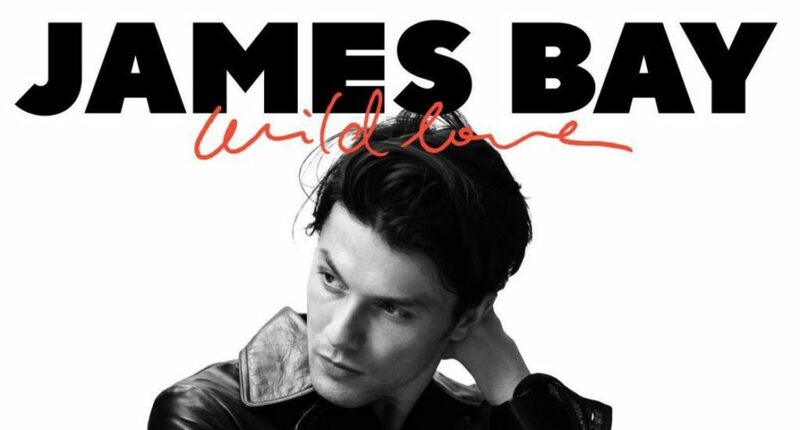 George mixed three-time GRAMMY® Award-nominated and BRIT Award-winning multiplatinum singer, songwriter, and artist James Bay’s new stripped-down acoustic version of his critically exalted new single “Wild Love”, released worldwide on Feb 23, 2018. After teasing fans for months online, “Wild Love” marks Bay’s first new music since his internationally acclaimed, GRAMMY® Award-nominated debut Chaos & The Calm (2015). The song premiered on BBC Radio 1’s Annie Mac Show as her “Hottest Record In The World”.